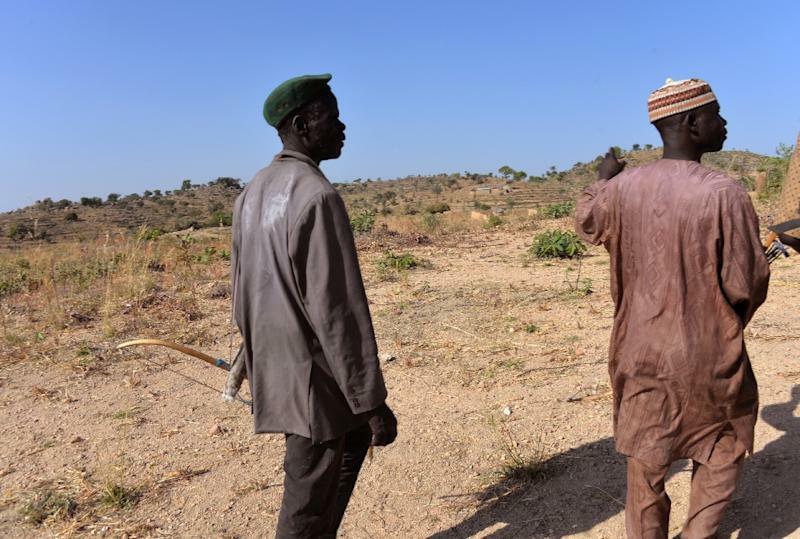 Kano (Nigeria) (AFP) - Brutal weekend attacks on three villages by Boko Haram Islamists in the restive northeast of Nigeria have left 30 dead and 20 others wounded, a vigilante told AFP. "Most of the victims were slaughtered and most of the wounded (had suffered) machete cuts," Mustapha Karimbe, a civilian helping the Nigerian military fight Boko Haram, said of Saturday's attacks in the villages of Warwara, Mangari and Bura-Shika in Borno state. News of the attacks has been slow to emerge because telecom masts in the area have been destroyed in previous Boko Haram raids, hindering communication. The Islamists invaded the villages, hacking and slaughtering their victims before setting the villages on fire. The villages are near Buratai, the hometown of Nigeria's highest military chief Tukur Yusuf Buratai. ‎Warwara, where 20 people were killed, was the worst affected, said Musa Suleiman, another vigilante. The latest deaths take the number of people killed in Nigeria since President Muhammadu Buhari took office in May to more than 1,530, according to an AFP tally. On Thursday Boko Haram insurgents killed 14 people -- decapitating some of them -- when they raided Kamuya village, the hometown of the army chief's mother, and burnt it down. Nigeria's government has vowed to end the Boko Haram insurgency by this month but the deadline looks likely to be missed as attacks persist. The Islamists' grip on the region has suffered as a result of offensives launched by local armies, leading to raids like Saturday's becoming rarer.